Former Tebara Bus Tailevu captain Eseria Vueti and wily halfback Nemia Kentale have wished their team well as they meet BLK Nadroga for the HFC Bank Farebrother challenge on Saturday. They are currently playing for the Constanta Rugby Club in Romania. “We know this Saturday’s battle champions Nadroga will be tough,” said Vueti. 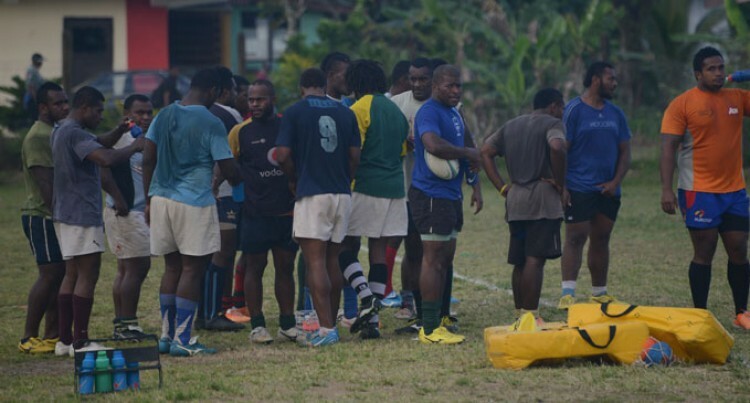 Tailevu Rugby president Pastor Maika Rainima said the team is currently camping and the morale is really high. Pastor Rainima said they have a lot of respect for Nadroga but they would not be going to Lawaqa Park to make the numbers. He said the team has been prepared physically, spiritually and mentally. “We are calling on all the Tailevu supporters from the Western side to come out in numbers and support their provincial side, this will indeed ba an interesting battle,” Pastor Rainima said.